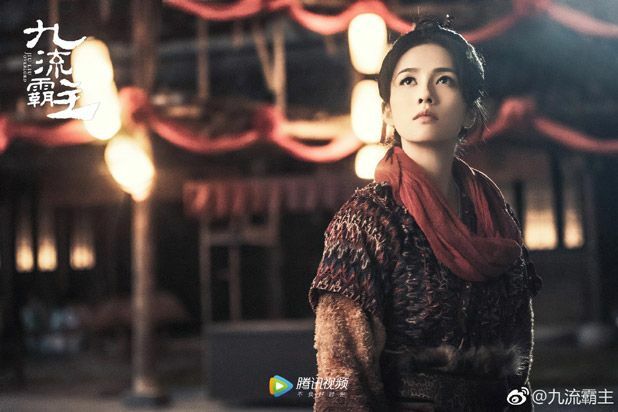 =======> ♦ New stills for Bai Lu’s latest drama, Jiu Liu Overlord (九流霸主). Bai Lu’s characters seem to always have some sort of rank and power. In here, she represents the side of the lower rank people while Lai Yi is on the opposite side. 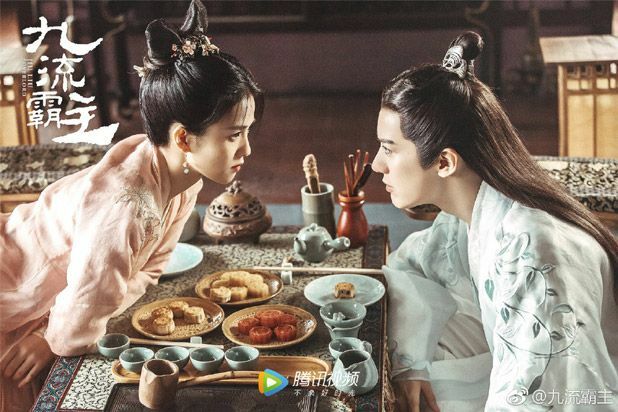 =======> ♦ Opening and Ending Themevideos revealed for Yuan Bing Yan and Qin Jun Jie’s Listening Snow Tower. =======> ♦ Boy-Love-themed-novel-turned-bromance onscreen called Breaking Dawn (晨阳) has Yang Shi Ze and Cai Zhi Chen. Aired on 4/9. Handsome kids! =======> ♦ Put Your Head On My Shoulder (致我们暖暖的小时光) with Xing Fei and Lin Yi. Aired on 4/10! Looks utterly squishable these two! 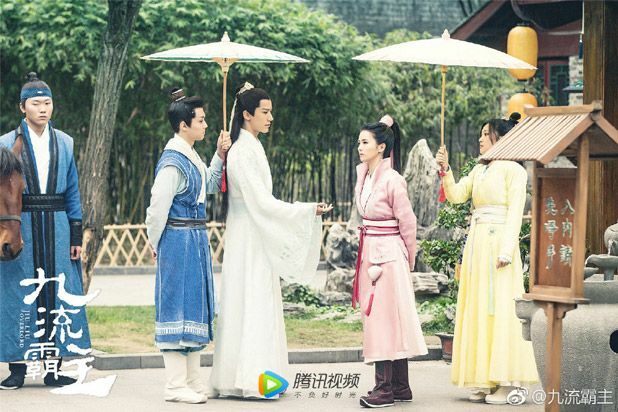 =======> ♦ In Youth (趁我们还年轻) with Zhang Yun Long and Qiao Xin. Airing 4/13! 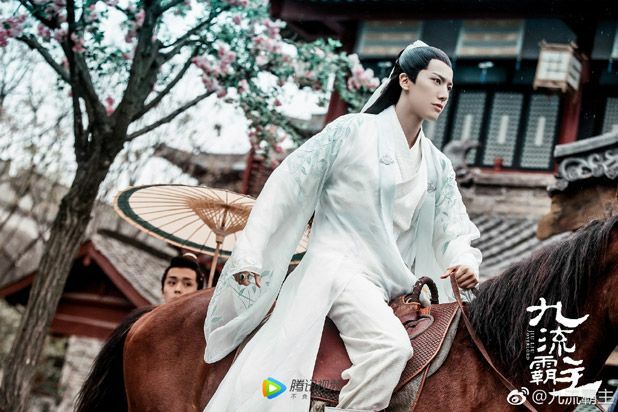 =======> ♦ Young Blood Agency (民国少年侦探社) with Liu Tong and Yu Yi Jie. Airing on 4/14! =======> ♦ Hello, The Other Party’s Friend (你好对方辩友) with Pan You Cheng and Lin Xin Yi. Airing 4/15! =======> ♦ The Inquiry in 1938 (密查) with Zheng Kai and Deng Sha. Aired 4/12! 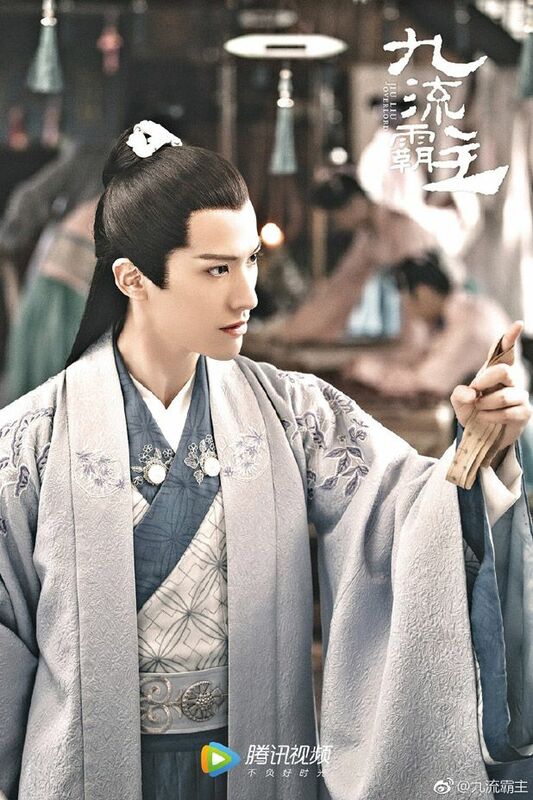 =======> ♦ Hope All Is Well With Us (我们都要好好的) with Liu Tao, Yang Shuo, and Gina Jin! 4/14! =======> ♦ From Survivor to Healer (爱上你治愈我) with Shawn Dou and Miao Miao. Airing 4/17. =======> ♦ Love’s Journey (一场遇见爱情的旅行) with Chen Xiao and Jing Tian. Airing 4/20! There’s something very calming about the first two trailers below and it’s nice to see Chen and Jing in a modern drama for a change! 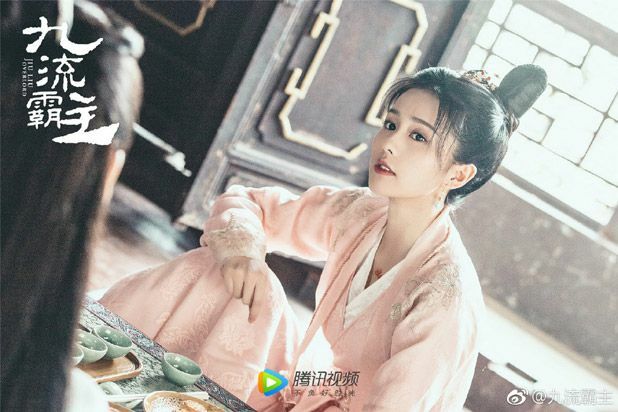 This entry was posted in Entertainment News and tagged Bai Lu, Breaking Dawn (晨阳), Bridgette Qiao Xin, Cai Zhi Chen, Cdrama, Chen Xiao, Crystal Yuan Bing Yan, Deng Sha, Detective L (绅探), Fair Xing Fei, From Survivor to Healer (爱上你治愈我), Gina Jin, Hello, Hope All Is Well With Us (我们都要好好的), In Youth ((趁我们还年轻), Jing Tian, Jiu Liu Overlord (九流霸主), Johnny Bai Yu, Lai Yi, Leon Zhang Yun Long, Lin Xin Yi, Lin Yi, Listening Snow Tower (听雪楼), Liu Tao, Liu Tong, Meeting Love On A Trip (一场遇见爱情的旅行), Miao Miao, Pan You Cheng, Put Your Head On My Shoulder (致我们暖暖的小时光), Qin Jun Jie, Shawn Dou Xiao, The Inquiry in 1938 (密查), The Other Party's Friend (你好对方辩友), Yang Shi Ze, Yang Shuo, You Jing Ru, Young Blood Agency (民国少年侦探社), Yu Yi Jie, Zheng Kai 2 by Kappy. Bookmark the permalink.